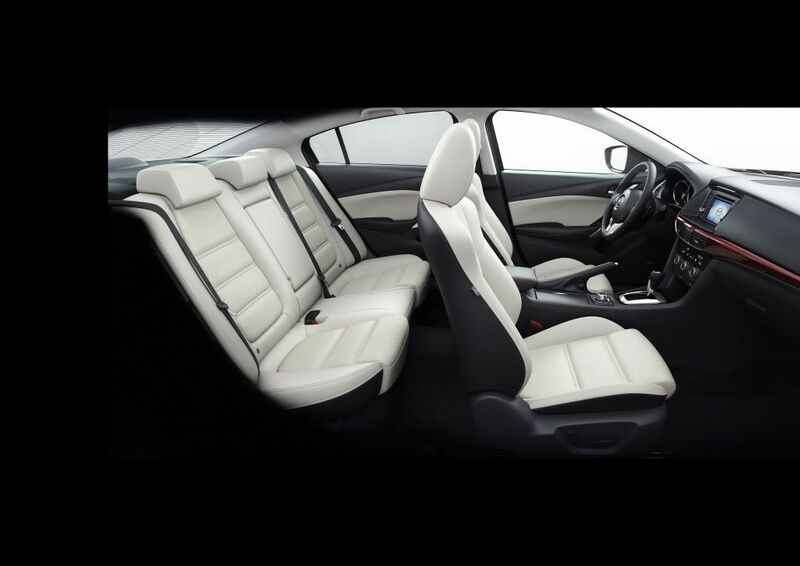 Looks like a real step up in quality inside, the white interior looks stunning in my view, bet it's a swine to keep clean though! 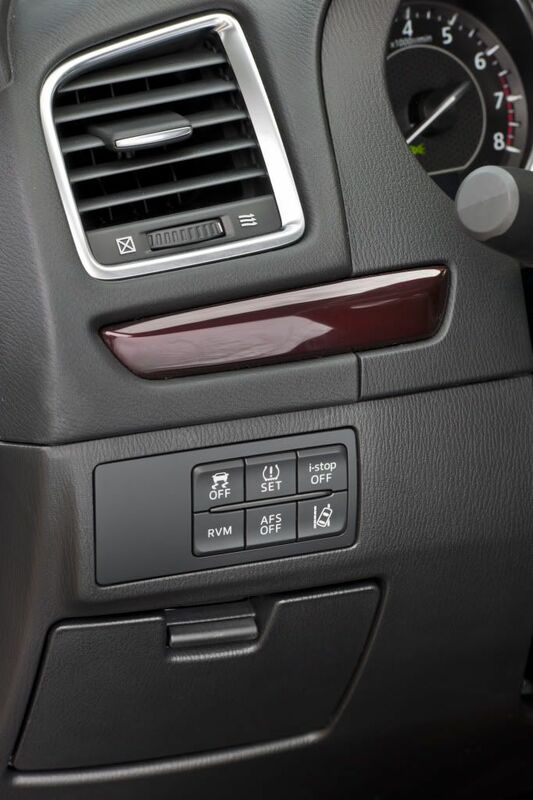 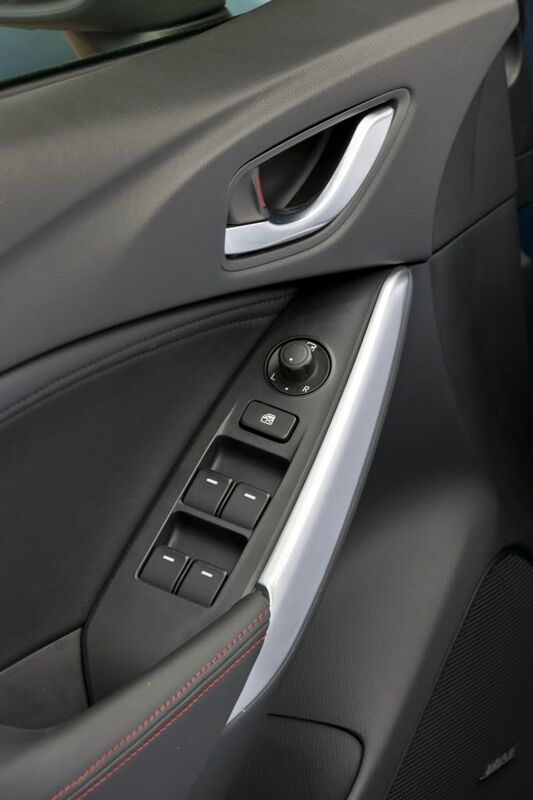 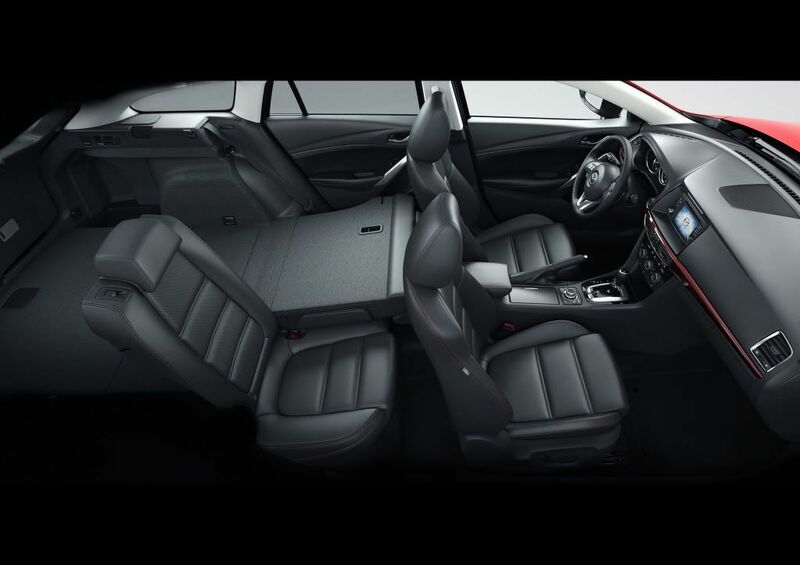 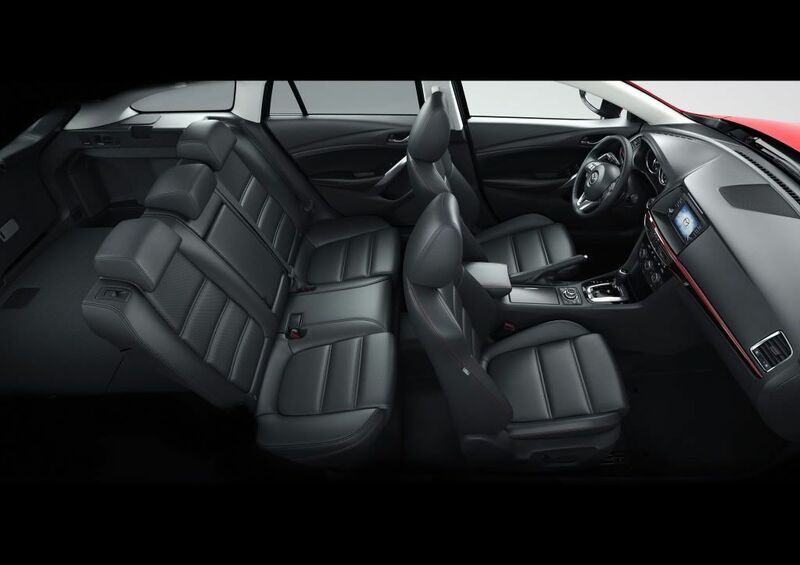 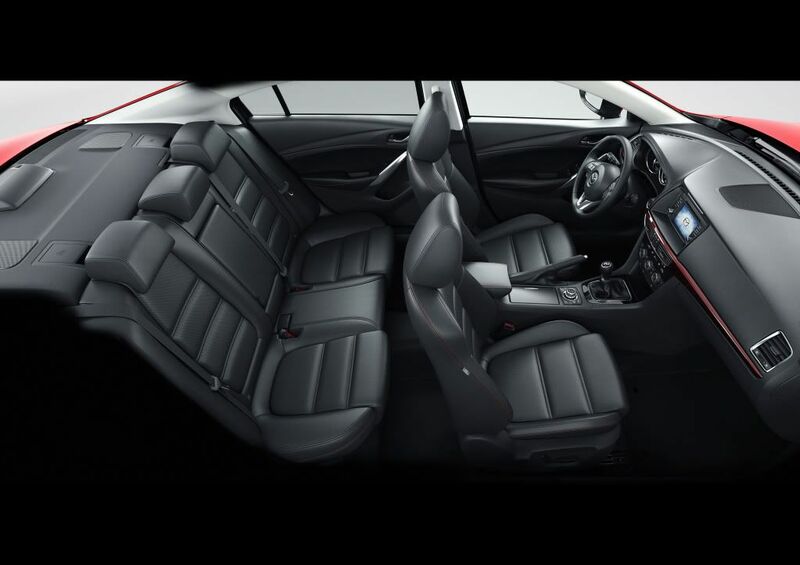 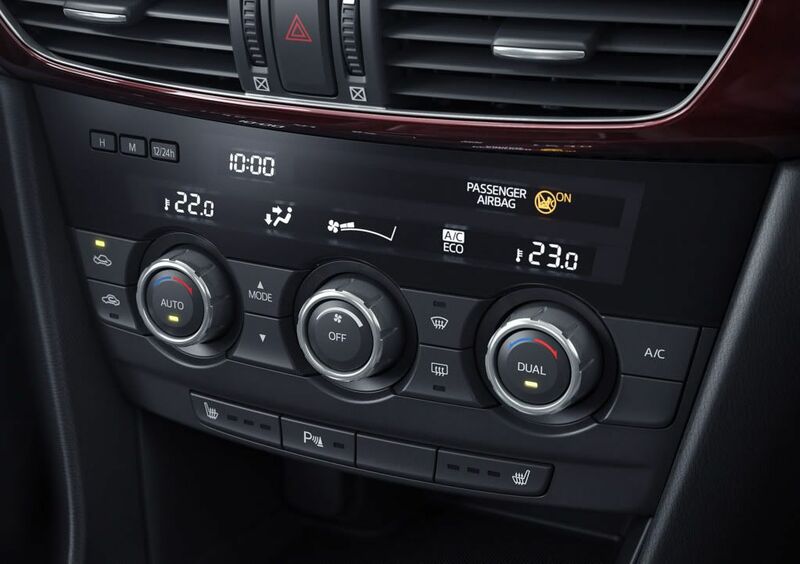 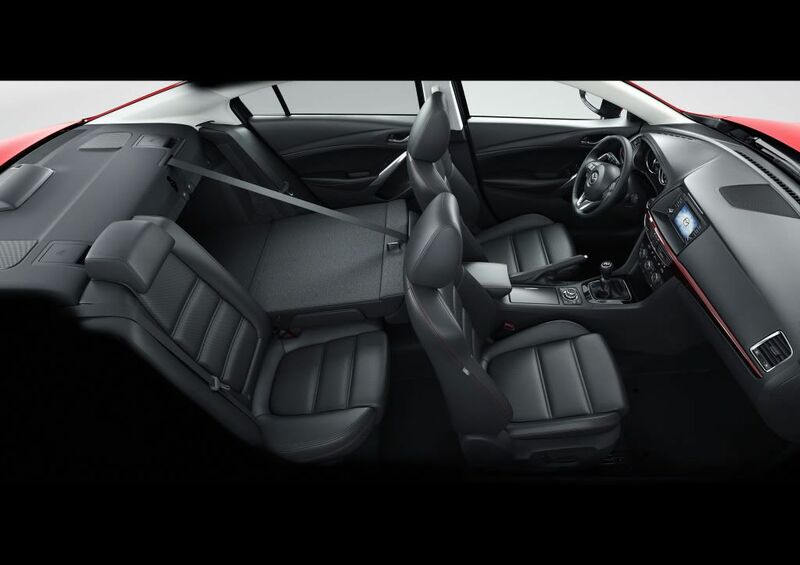 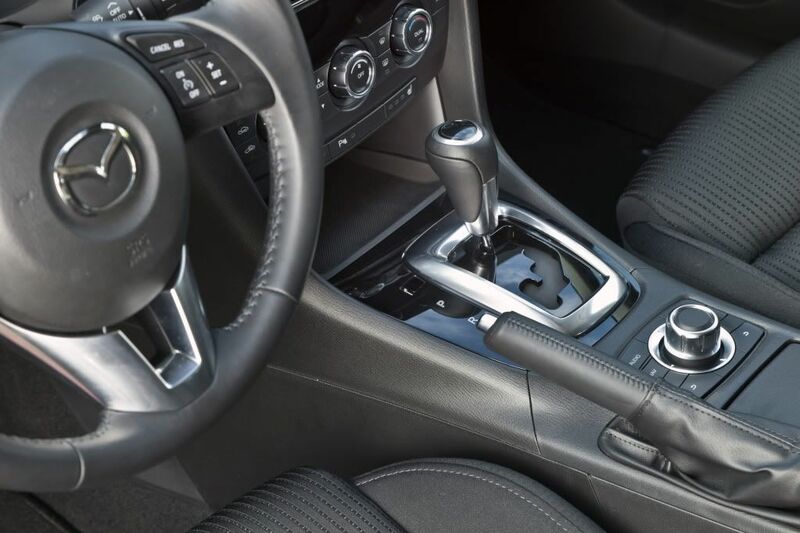 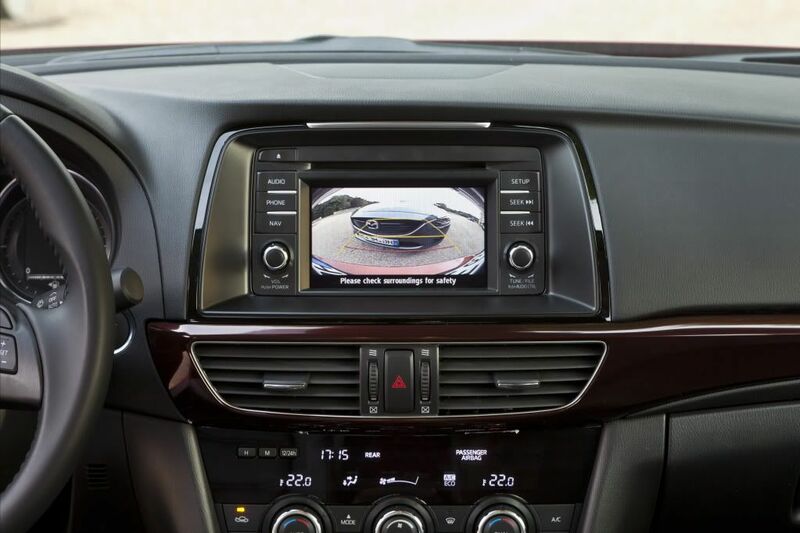 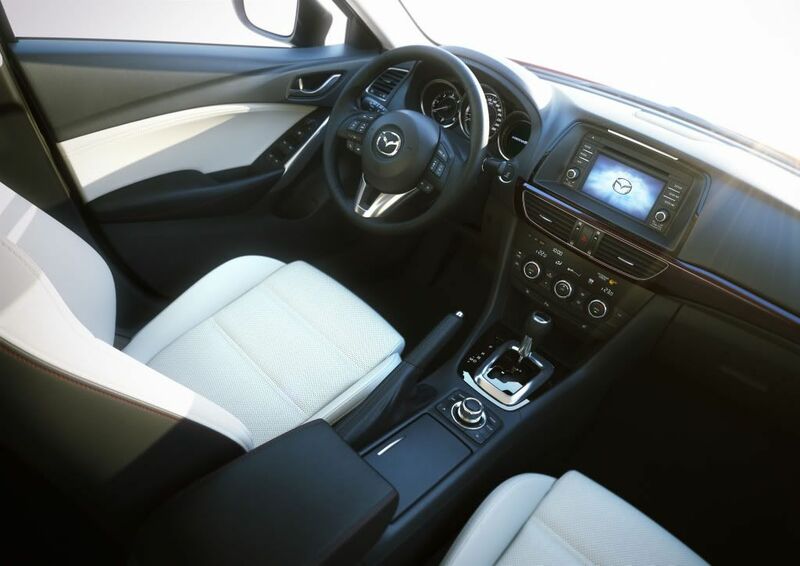 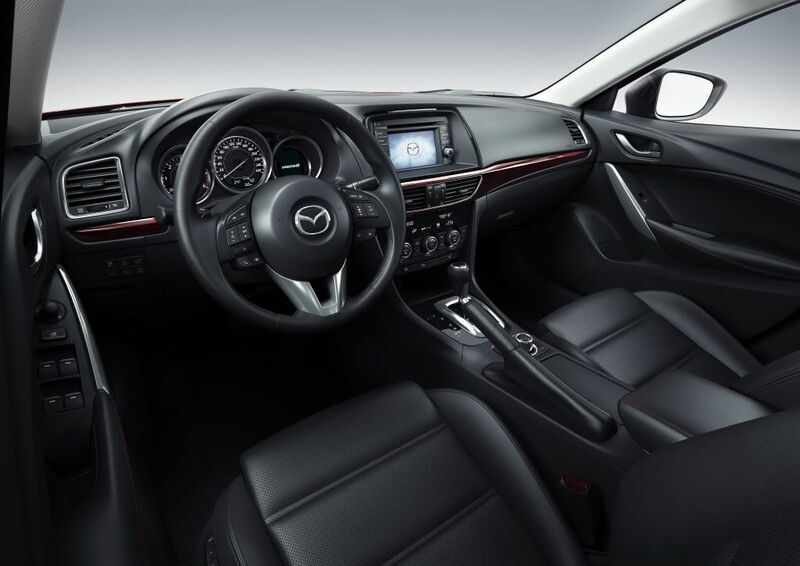 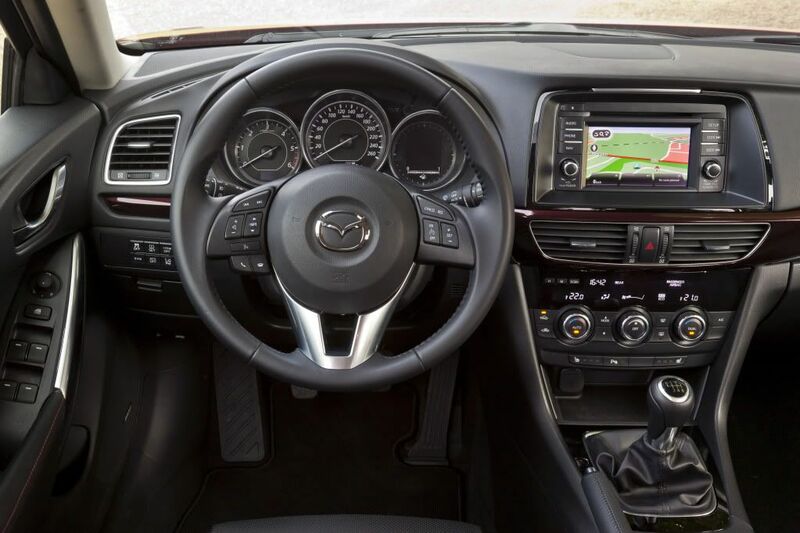 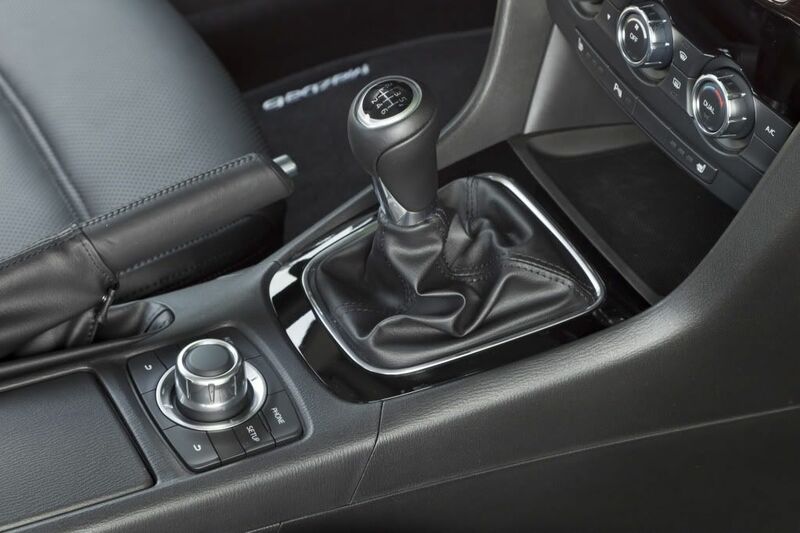 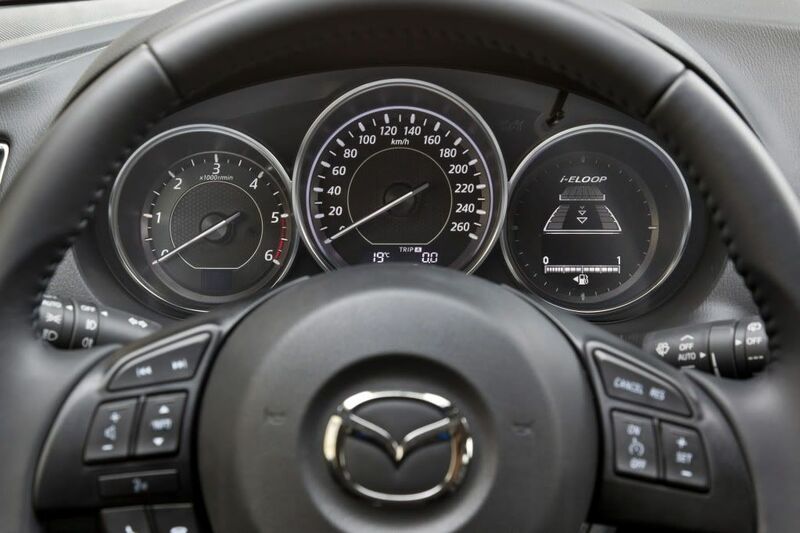 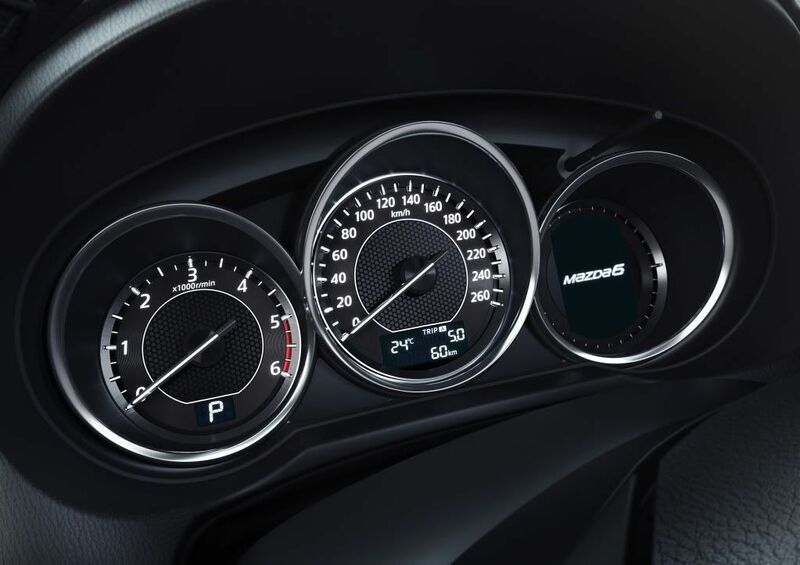 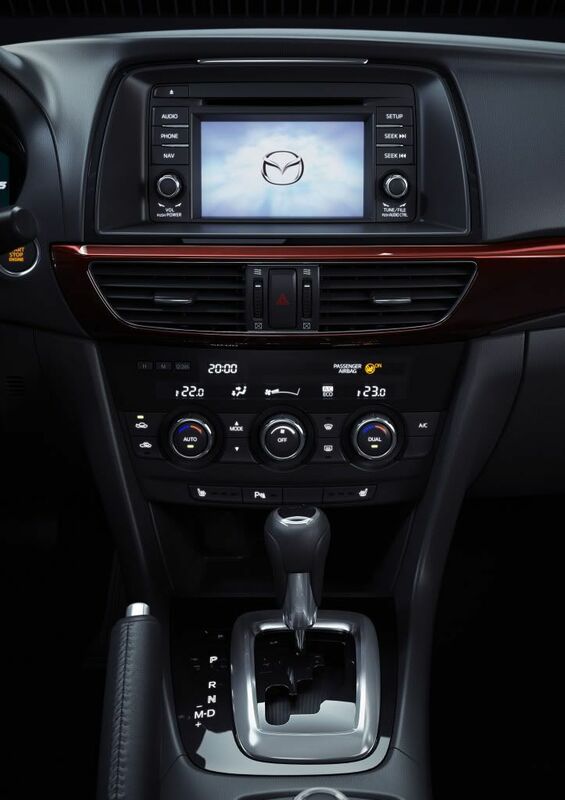 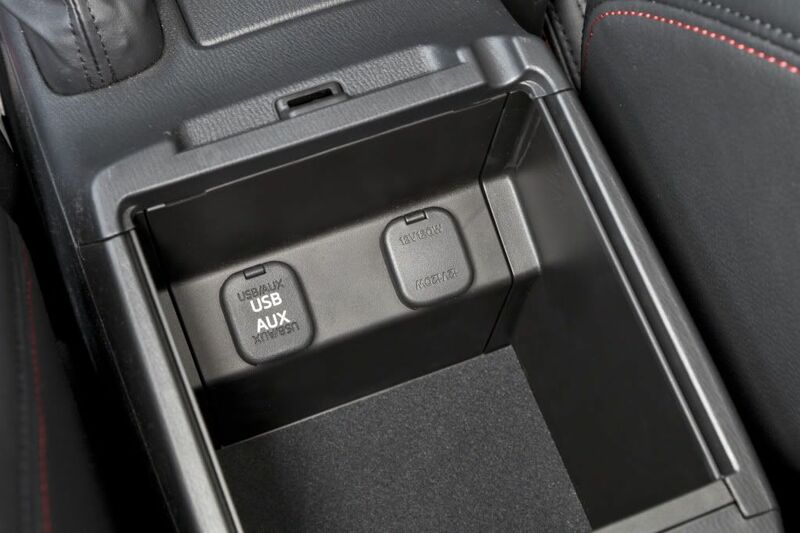 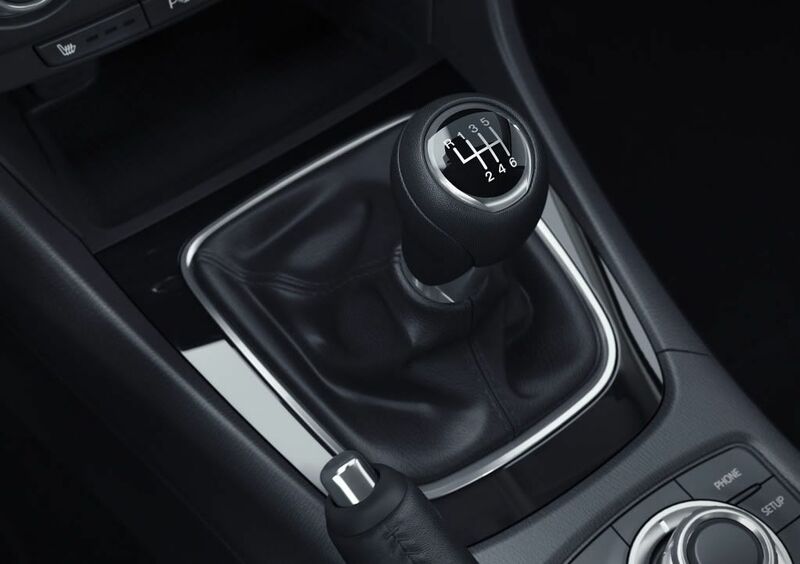 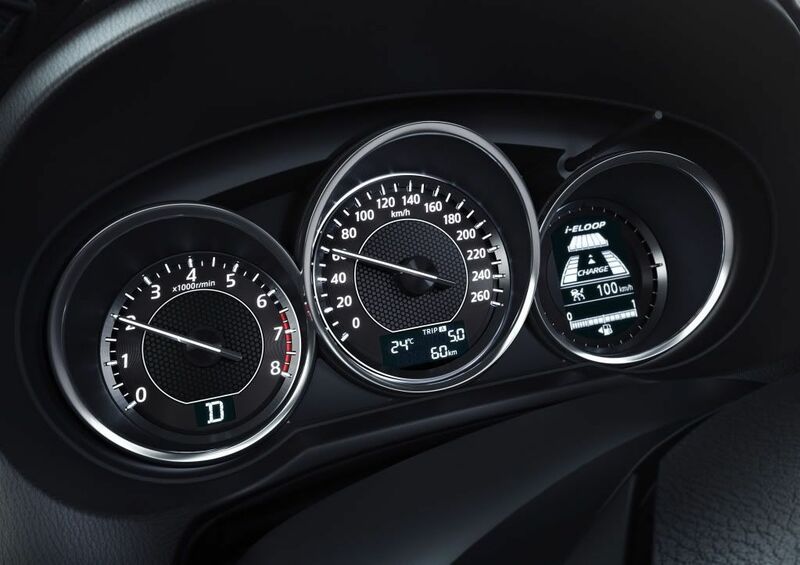 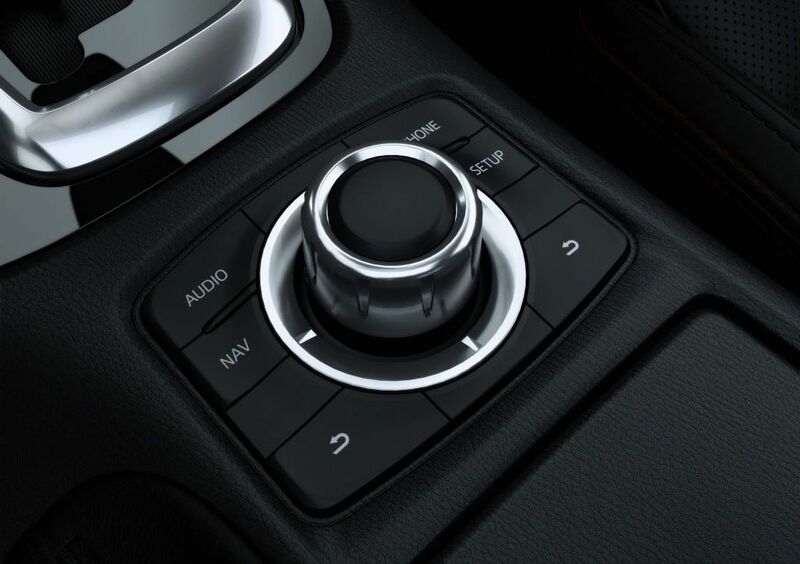 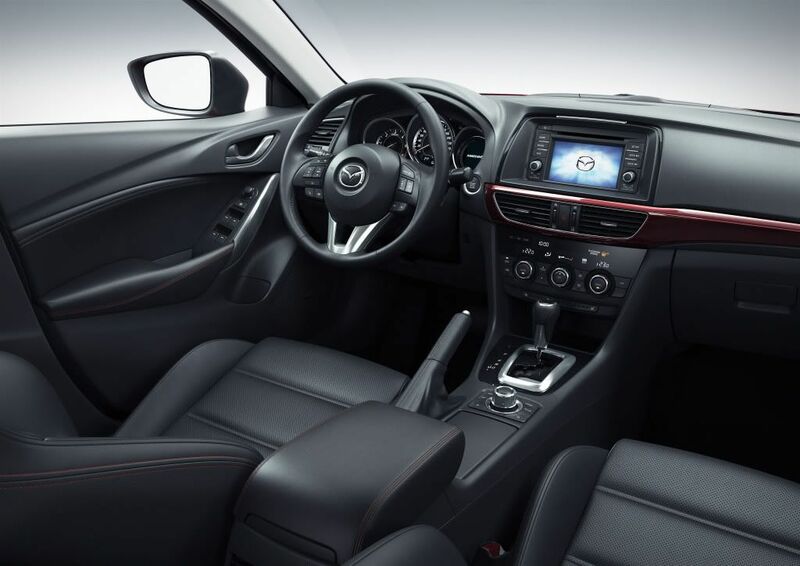 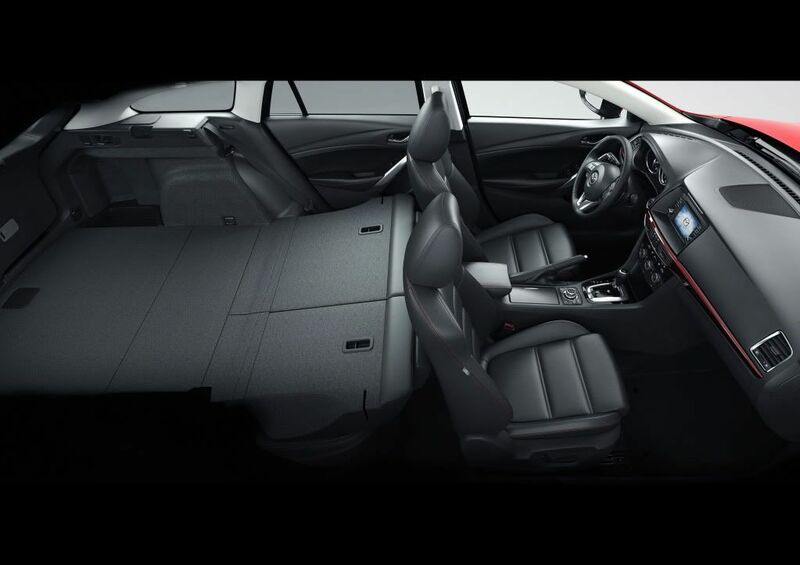 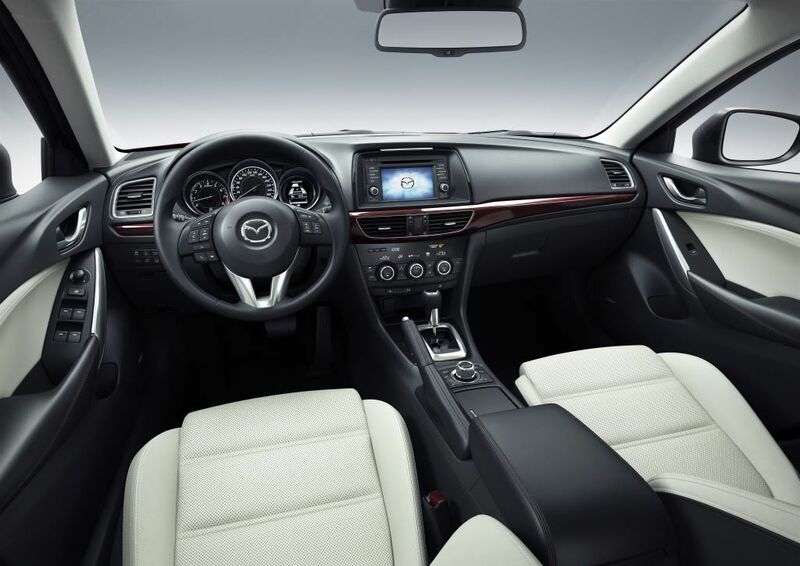 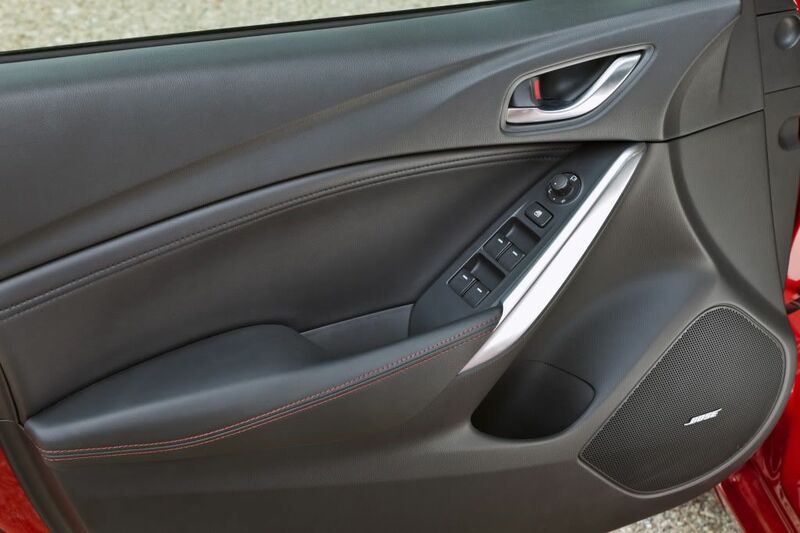 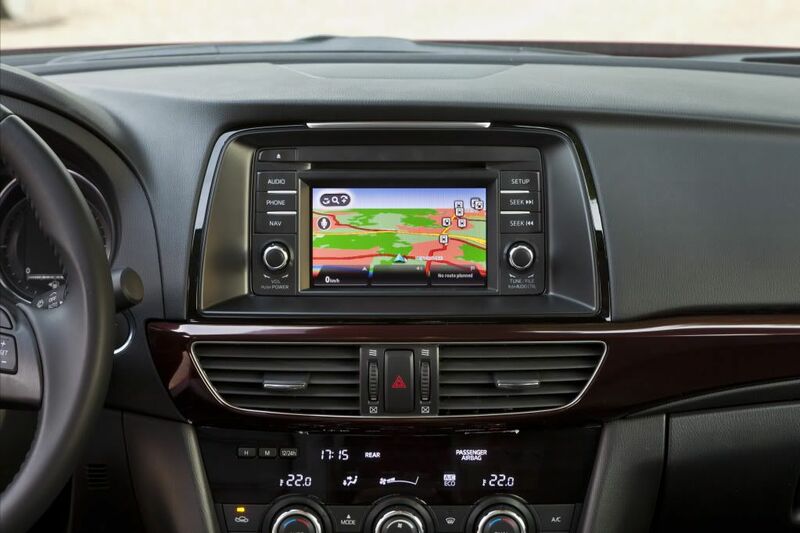 Looks quality indeed.. but Mazda should have put an electronic handbrake system to finish off the interior nicely.. the handbrake does stick out quite a lot! 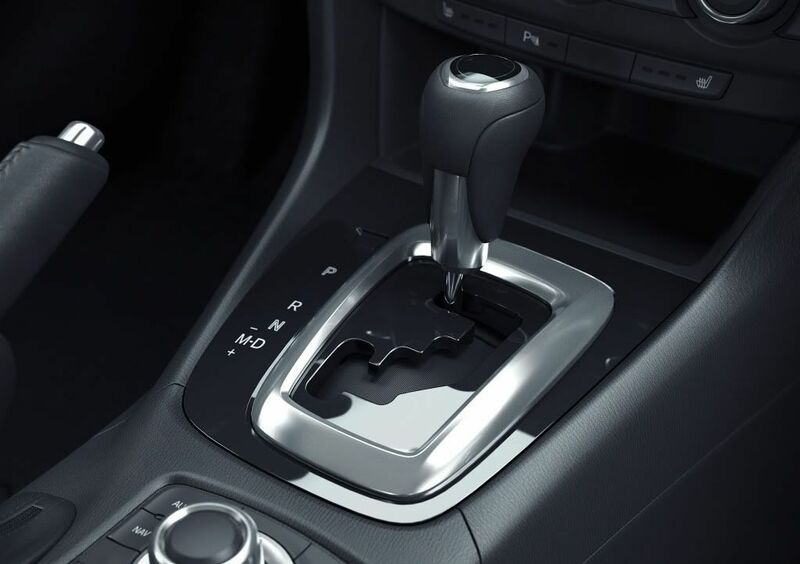 Its a big step up from the car it replaces but I still think its not as classy as the Germans. 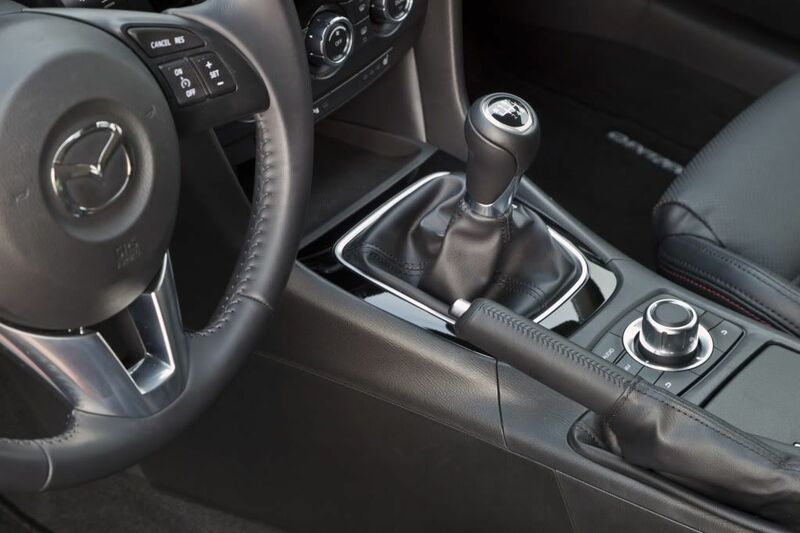 And I am glad they kept the proper handbrake ! 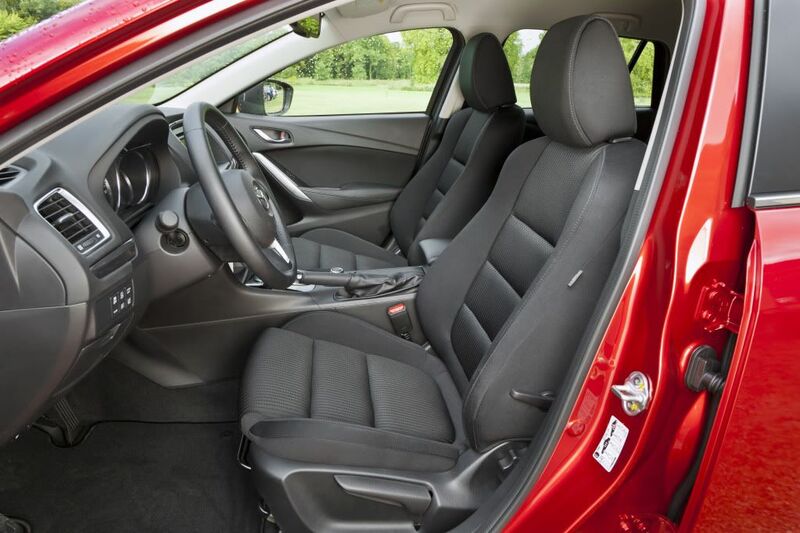 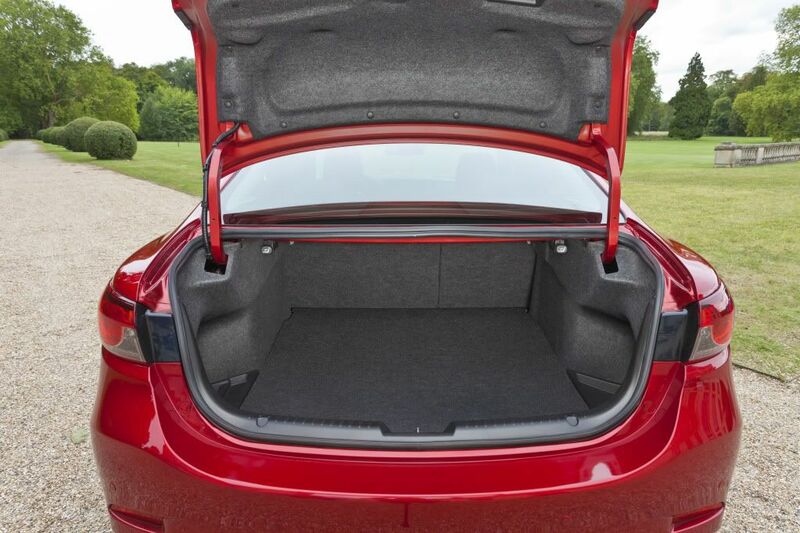 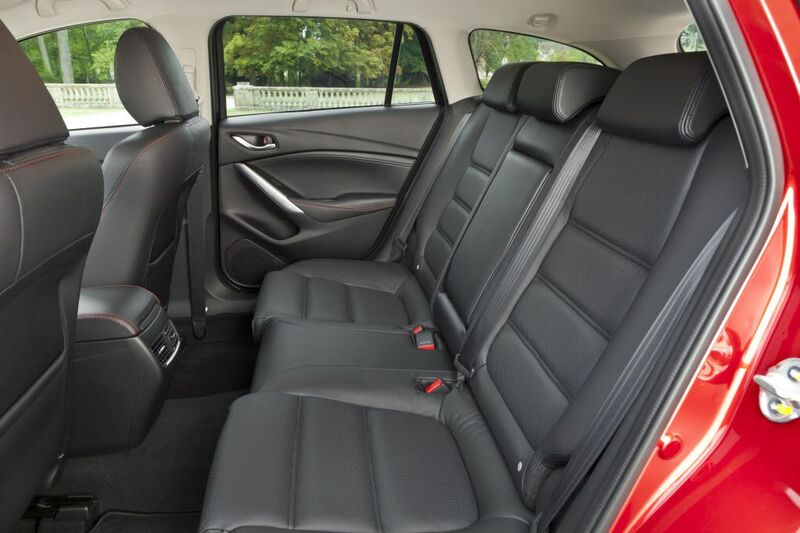 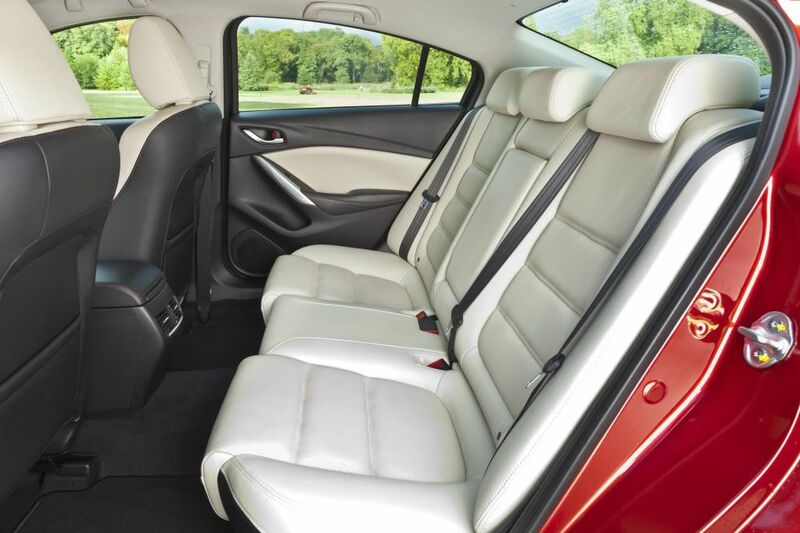 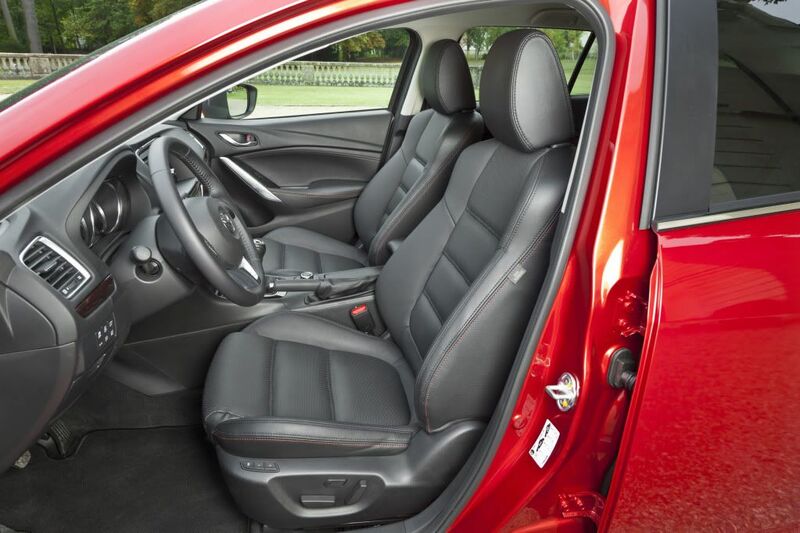 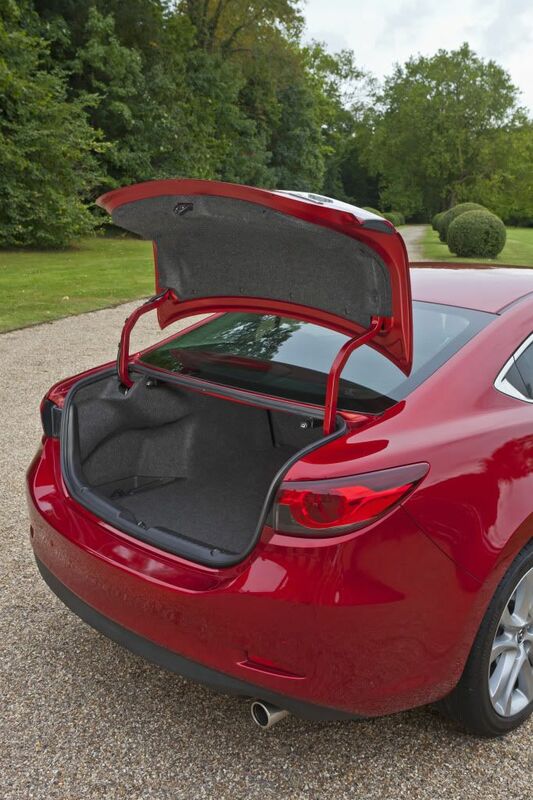 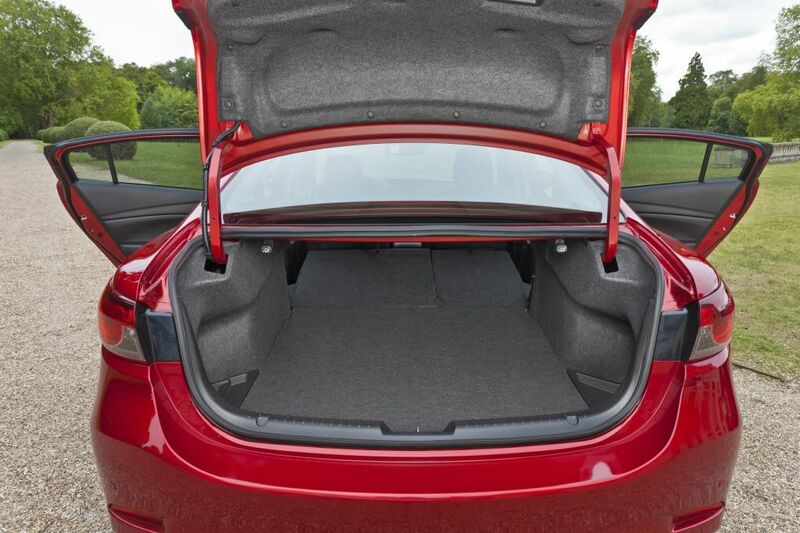 I agree about keeping proper handbrake, like the fact that the saloon has dropdown rear seats. 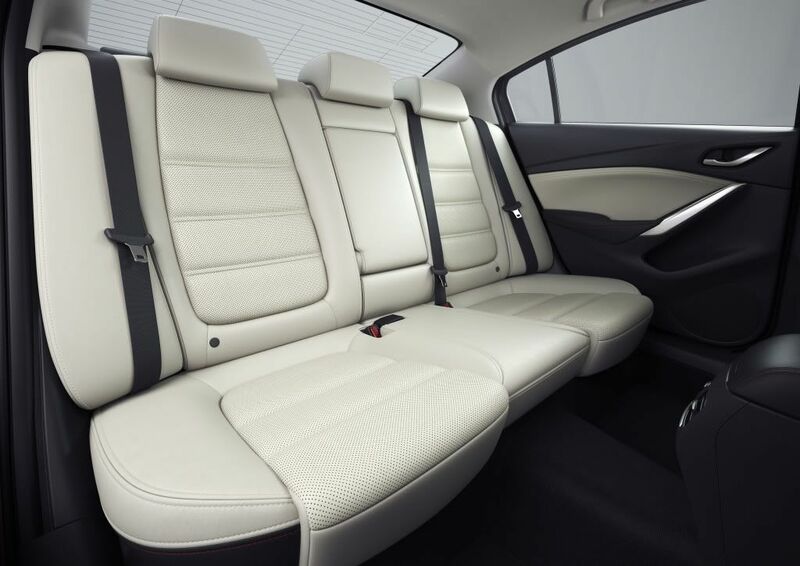 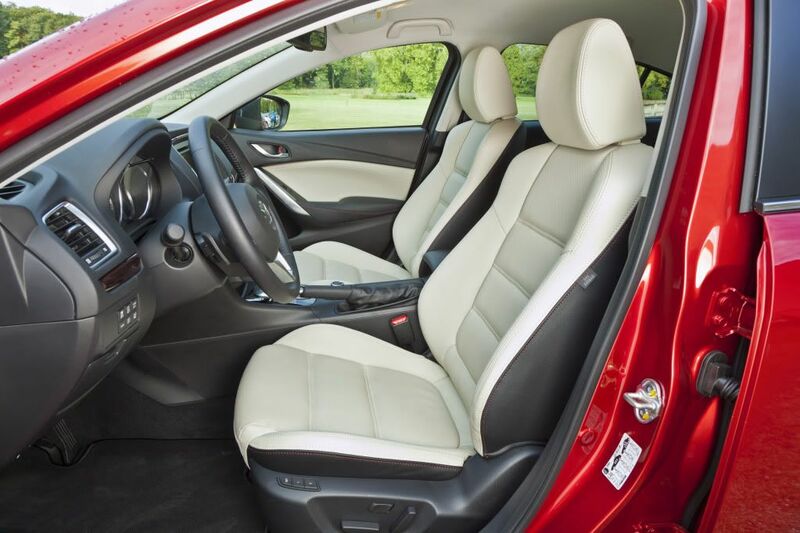 White leather looks stunning although a nightmare to keep clean. 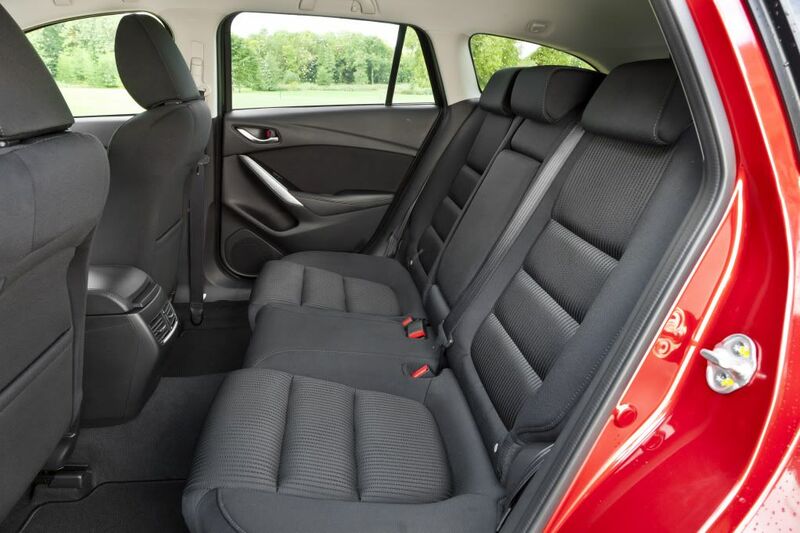 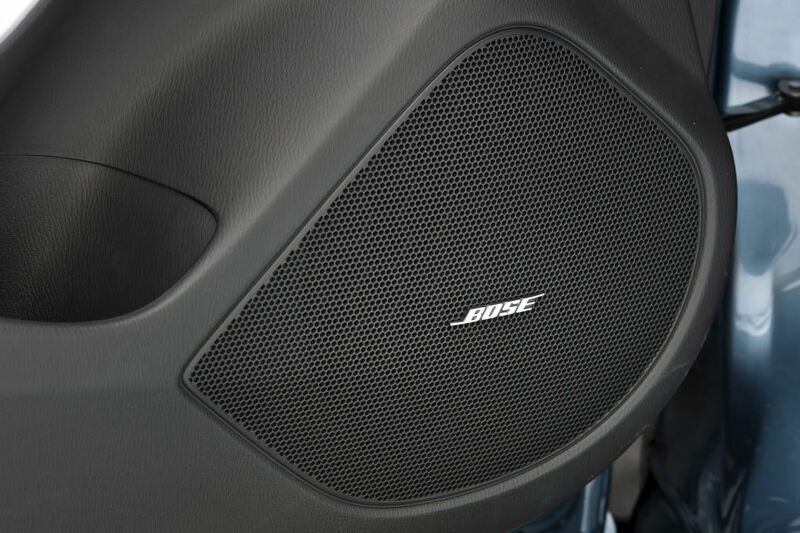 Black leather would look much better if different colour stiching used all round. 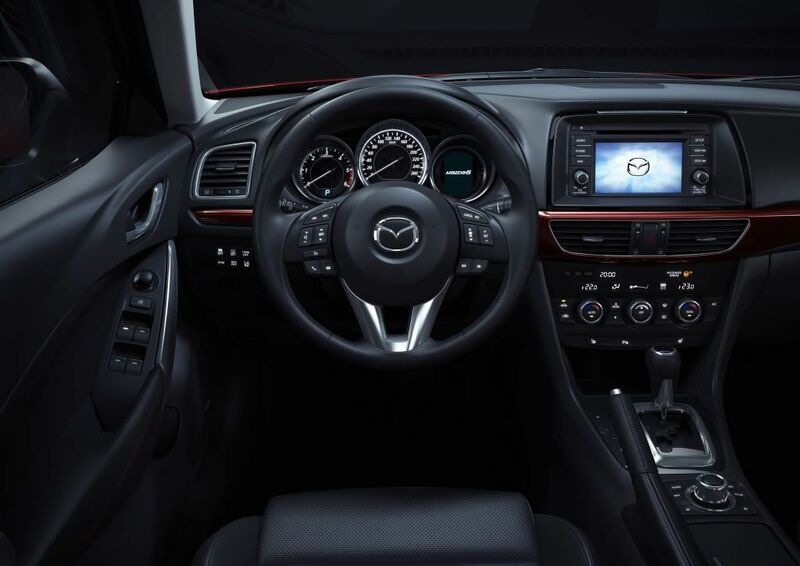 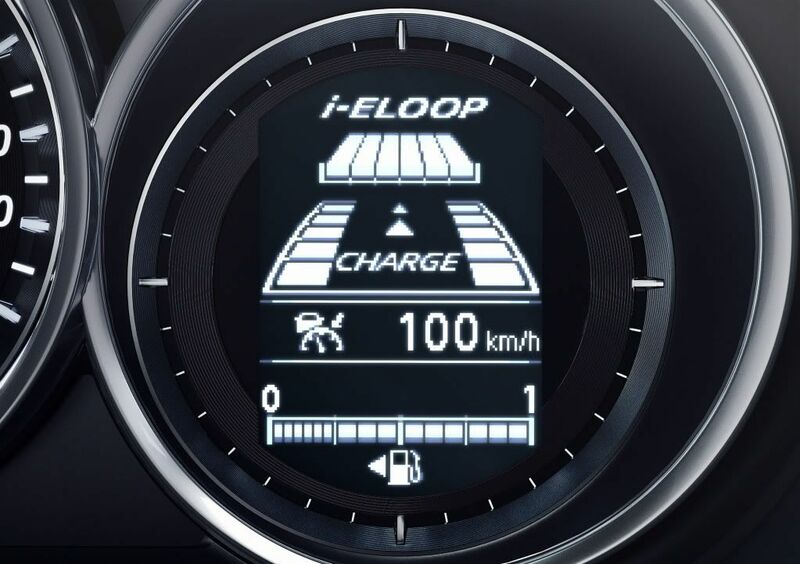 I think the pricing could be difficult, Mazda are possibly trying to punch above their weight. 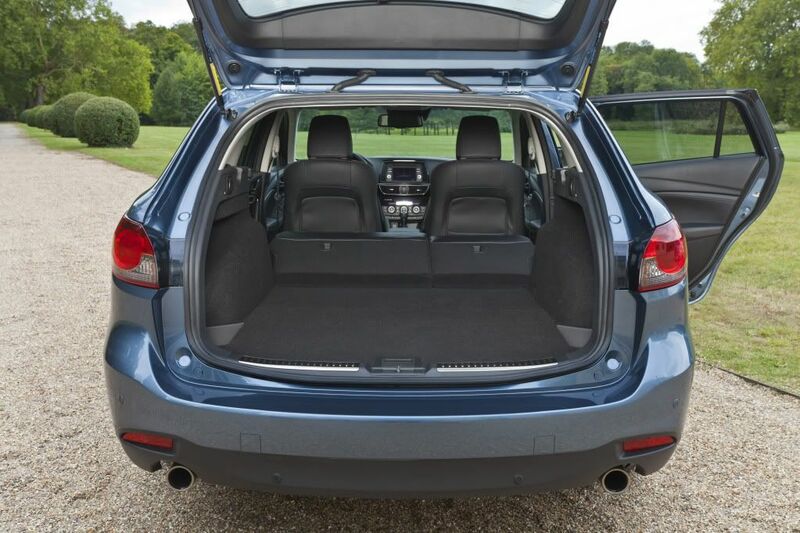 They will lose the people who would have preferred them over something like a Mondeo but fail to attract those who can afford a BMW or Audi. 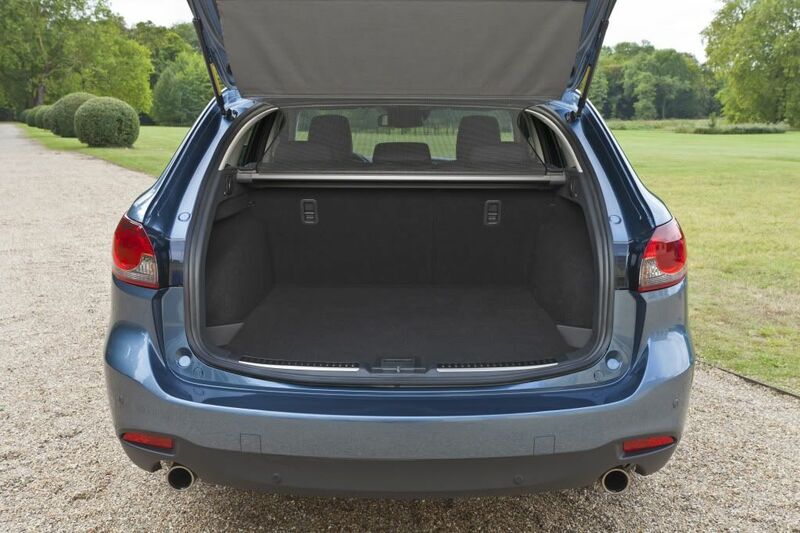 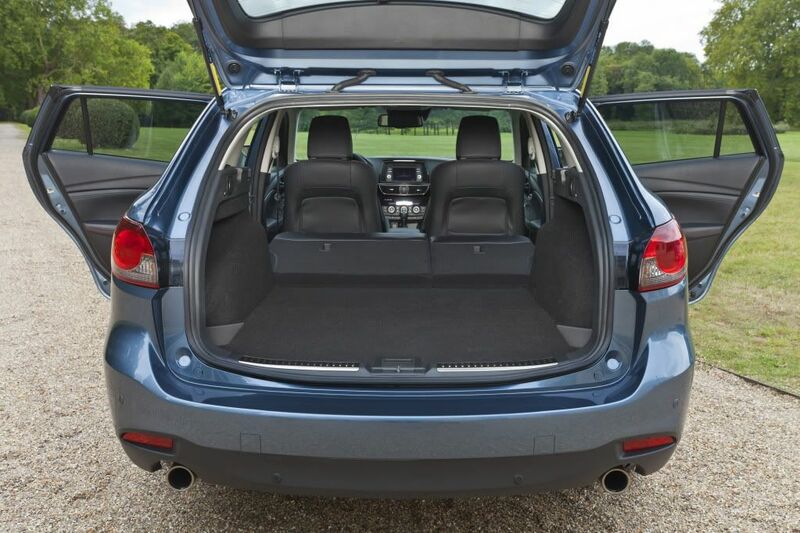 plus the extra cost of the estate will put off those who need a hatchback.